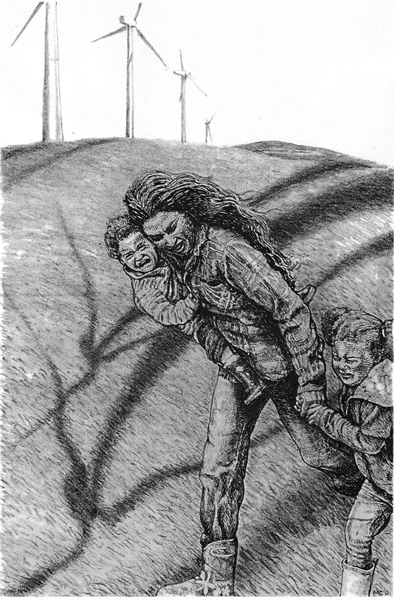 I’m a 66 year old Canadian who is partly responsible for allowing the McGuinty government to put in place the Green Energy Act and by so doing removing the protection afforded by the various pieces of legislation to children such as you whose parents have seen fit to place you in danger from the health impacts of wind turbines. By setting what it deems to be acceptable setbacks and noise figures for those on property adjacent to wind turbine installations the Ontario government has acknowledged that anyone living closer than those setbacks or subject to noise levels higher than those referenced in legislation are at risk of health problems due to the wind turbine noise. 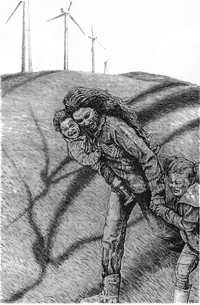 As a child living on land that is leased to a wind project YOU have no such protection from the government acknowledged long term effects of wind turbine noise because there are no setback or noise standards relevant to your residence.